I spent last 2 days attending Develop3D Live conference in Boston. The conference organized by Develop3D is US version of Develop3D Live event in Warwick UK. It gathered few hundred people focusing on engineering and manufacturing technologies – CAD, PLM, 3D printing, etc. I spent most of my time at OpenBOM exhibition stand. At the same time, I was very interested to listen to presentation of CAD vendors. Cloud CAD and PDM development is one of the topics I’m following for long time already. I covered presentations of Autodesk and Onshape -two CAD vendors that put lot of focus in development of CAD for cloud-based environment. You can catch up on my previous blogs. For example, the following articles: Autodesk and Onshape disagree about cloud-technology and focus; Autodesk Fusion360 and Onshape technological trajectories are getting close; How Fusion360 and Onshape are solving fundamental collaboration problems. At Develop3D Live, presentations by Solidworks and Solid Edge speaking about cloud CAD development caught by special attention. 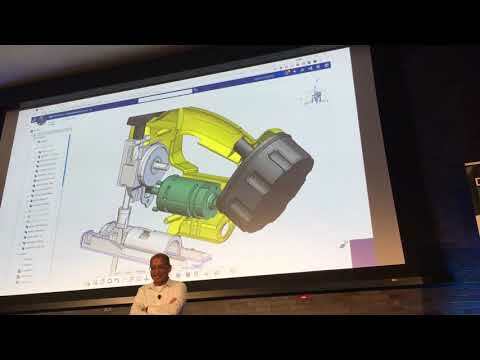 Solidworks’ Kishore Boyalakuntla presented videos demonstrating Solidworks X-Design, new CAD system working completely in a browser. 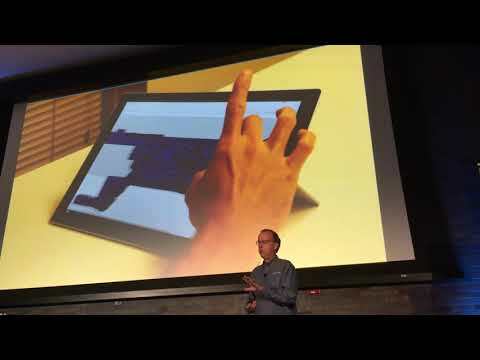 The system was per-announced earlier, but this is the most complete video demo I’ve seen so far about X-Design Part modeling and X-Design Assembly . Solid Edge by Siemens PLM is another product that until very recently was staying a bit aside from cloud development battles. As you can see from few slides below, Solid Edge strategy is cloud-enable existing desktop product and not to replace it with new browser based product. 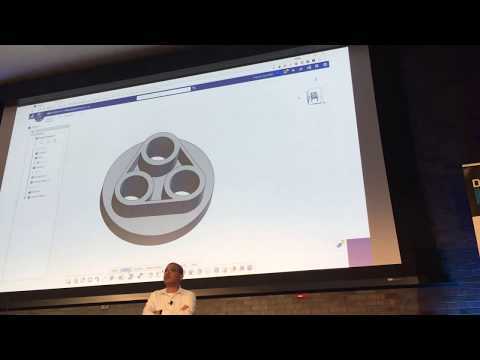 On the video below you can see video demo made by Dan Staples, VP of Mainstream Engineering at Siemens PLM showing Solid Edge Collaboration portal. Solidworks and Solid Edge are demonstrating different strategies. Solidworks is moving to browser and at the same time also to remove their dependence on Siemens PLM Parasolid engine. According to Kishore, Solidworks X-Design is using CGM (Dassault Systemes CATIA geometric modeler). Siemens PLM strategy is to keep Solid Edge as a single product while “cloud enable” it with additional features and also developing separate collaboration portal for neutral CAD collaboration.